This iconic boot moccasin was made for classic Native style and comfort is handcrafted with soft suede leather. With use the soft sole suede will form to your foot with every step for a cozy feel. 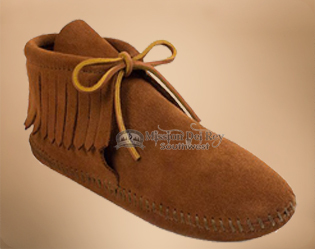 Rawhide laces hold these moccasins in place and a fully padded insole keep things comfy. It's never too early to slip your tot into smooth suede with these kids moccs. 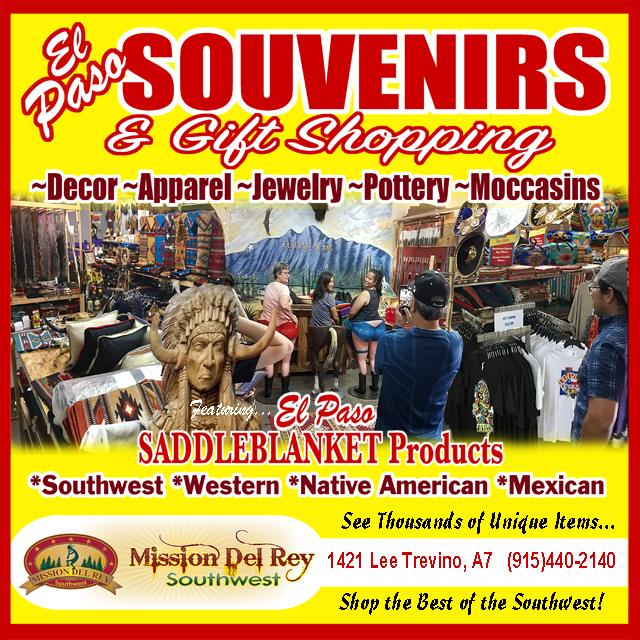 Kids love the Native American heritage of traditional style moccasins so they make great gifts too.